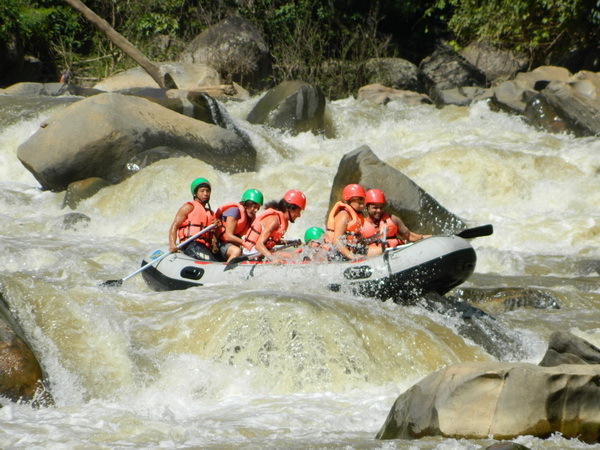 Kang Kued whitewater rafting is one of the best rafting places in Asia. 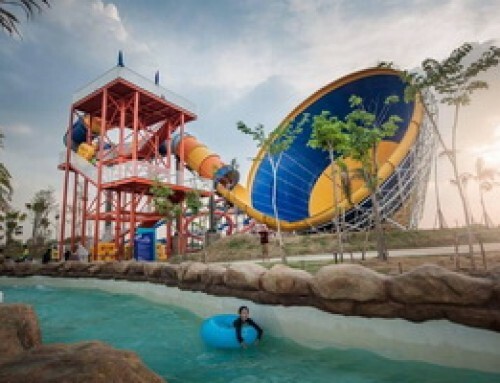 Kang Kued whitewater rafting is one of the best whitewater rafting places in Asia. 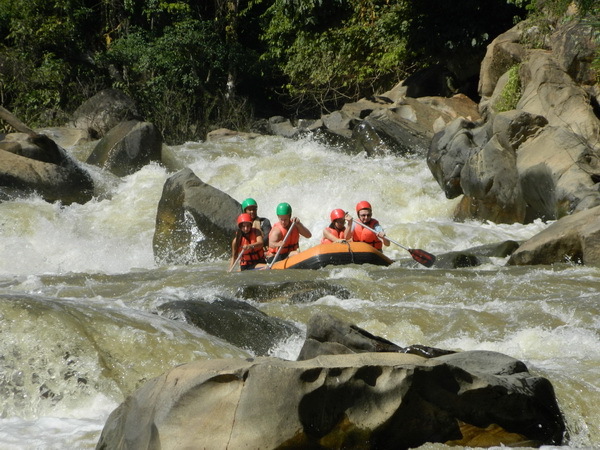 Kang Kued Whitewater Rafting is one of the most popular tourism activities in Chiang Mai, as you will have a chance of traveling along a stream and having a sightseeing at the same time. This is so relaxing! 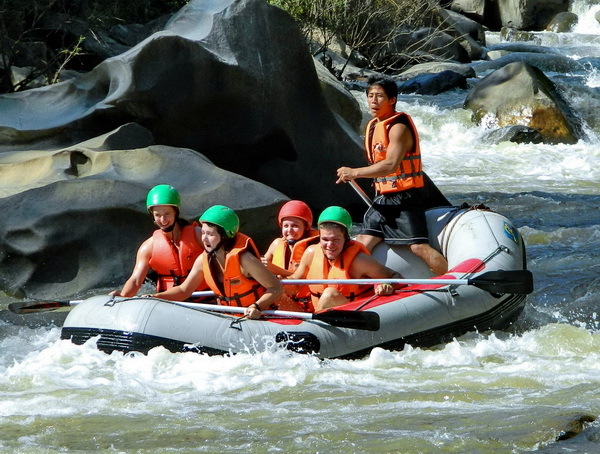 Especially during hot season, go rafting is probably a great choice. 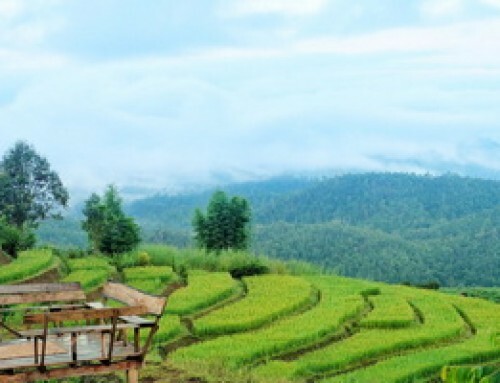 There are many place around Chiang Mai that you can visit and do this activity. But, if you don’t know which one you should choose, then how about ‘Kang Kued ? 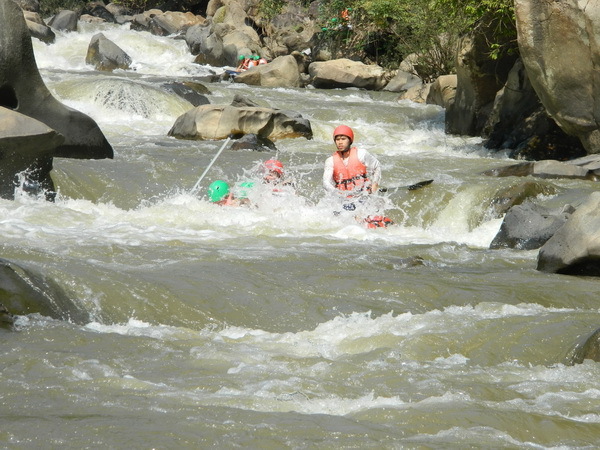 Kang Kued whitewater rafting is a tourist attraction in Chiang Mai. It is one of the best rafting places in Asia. 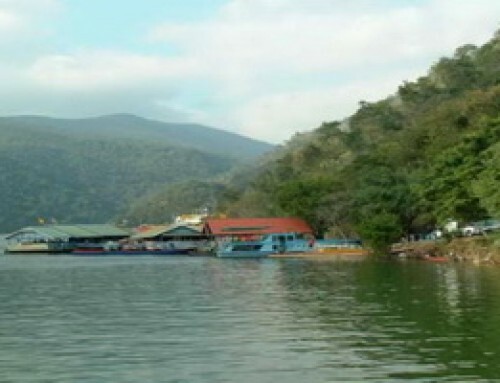 Many tourists, including foreign tourists, love to go there to raft in rubber boats. The thing that makes Kang Kued whitewater rafting more interesting, is that tourists are able to any levels of difficulties they want. If you have never rafted before, you may choose the path that the water flows leisurely. But, if you think you are quite adventurous, you can choose the path with harsh water. The harsh-water path will be extremely exciting, as it is quite long and there are different levels of water. However, you have to be sure that you’re in perfect health, if you want to go on the harsh path, or it will be dangerous instead of exciting. For the harsh-water path, there are a few minor levels of difficulties. 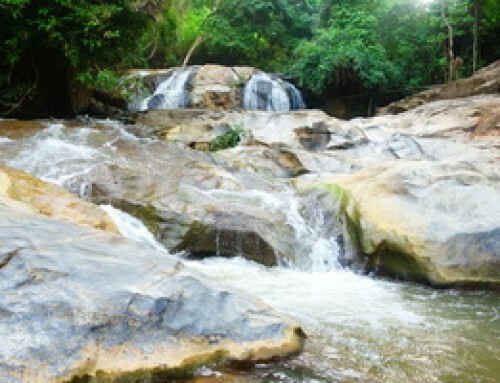 It is about 10 kilometres long, starting from Ban Sob Kai to Ban Muang Kued. Some parts of it even consist of waterfalls, or valleys that are really curved. Wow! Just get yourself ready. But don’t be too exciting and, of course, DON’T stand on your boat, or it will be flipped over and you will fall into the water. Surely you don’t want these to happen. Therefore, for your own safety, no matter which path you choose, you have to be very careful and always wear a life jacket. Don’t take it off! Moreover, you will get a rope on your boat to. And there will be life-saving guards around, to watch over you and save people from unrespectable events. If you follow safety instructions, your rafting trip will be fun and you don’t have to worry about anything. 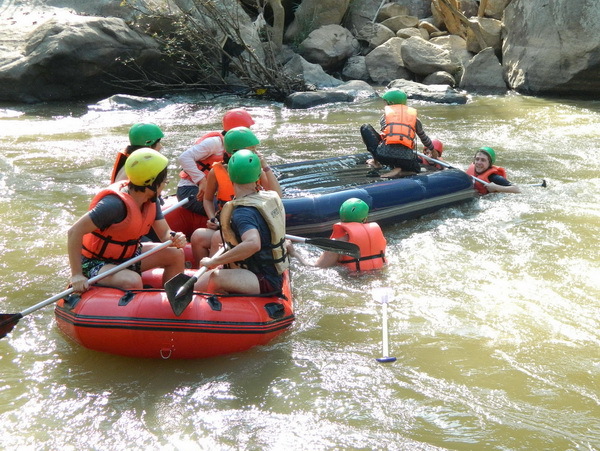 In case you’re interested in rafting a rubber boat, The agency will provide you a tour service. 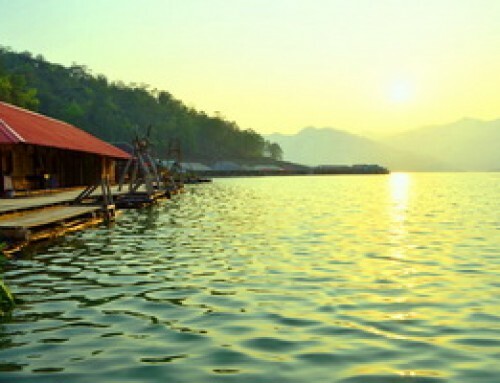 In fact, the agency doesn’t have only rubber boat rafting tours, but it also has many other tours, for example, going sightseeing on an elephant, go rafting on a bamboo raft, which you can also choose if you want to. The last thing for you to consider is the season that you should go. Even there are already different levels of difficulties for you to choose, but the season you go is also necessary. Whenever you want to go, it depends on how harsh the water you want it to be. 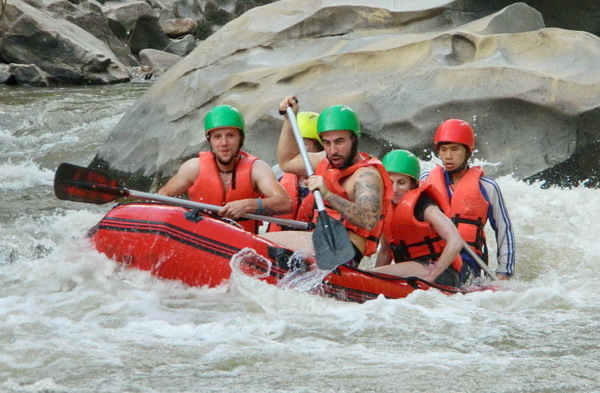 If you want a leisure rafting, just choose a season that the water is not harsh. But, if you want a real adventure rafting, just choose a contrary one. You can use the following information to decide. January-March : This period is suitable for inexperienced people and families with children, as the water is not too harsh. The water is cool. You can even play in it, beside of rafting. April-May : If you wish to raft in a rubber boat, you shouldn’t travel to Kang Kued during this season, because the water will be too shallow. Therefore your boat will get stuck on your way. June : The water during this season is not harsh too. You can go if you wish to raft leisurely. July-August : The water during this season is quite harsh. You need to be extra careful and quite adventurous. All life-saving guards have to be around and you have to book a tour with a reliable agency too. September : If you are a super-skilled rafter, then this season may be best for you. 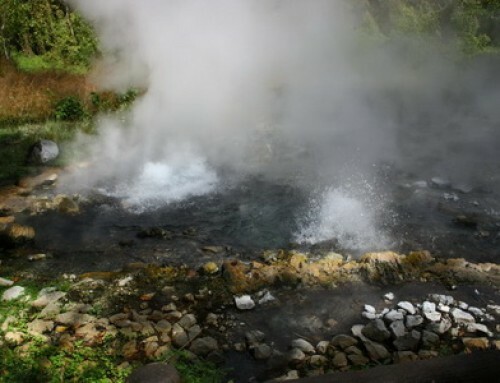 The water will be extremely harsh, so much that you have to avoid some dangerous spot. Seriously, if you are not so sure about your courage and skill, don’t go during this season, as about 15 percent of tourists often fall from their boats, due to the harsh water. 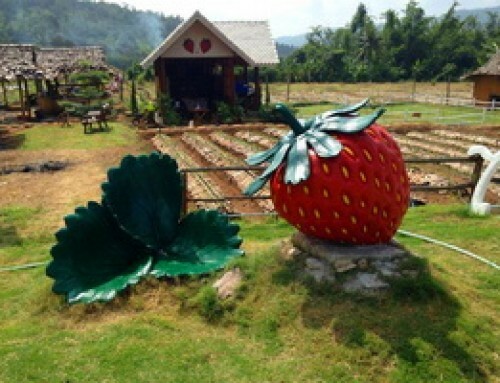 Kang Kued is located at Ban Sob Kai, Area 1, Kued Chang District, Mae Tang, Chiang Mai. There are two different travelling routes for you to choose. First, you use the Highway No.107(Chiang Mai-Fang). Just turn left at the junction of Mae Malai Market, which should lead you to Pai County(the path No.1095). After that, you should turn right to the path Ban Pang Mai Mae Tang-Ban Muang Kued. 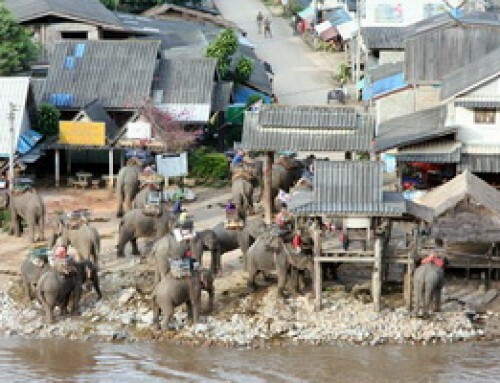 About 20 kilometres later, you will find the office of Mae Tang Elephant Camp. 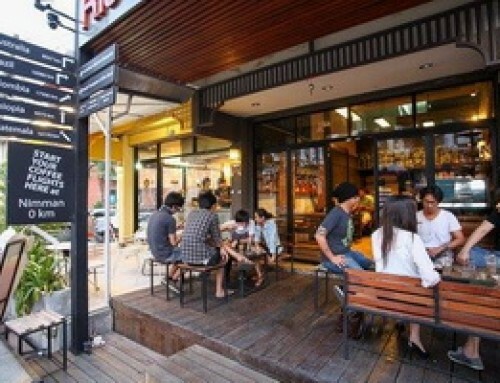 The second way is to travel directly from Chiang Mai downtown. You just have to use the Highway No.107 too. 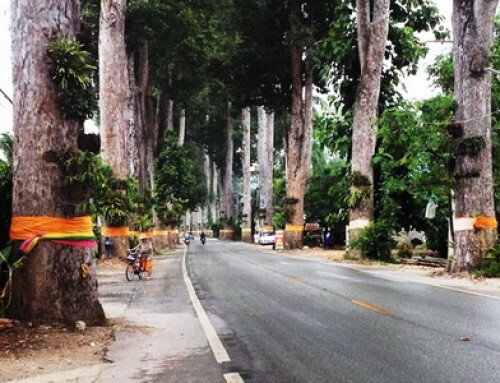 Just pass Mae Tang County Office for about 4 kilometres, then turn left to the path Ban Mae Taman-Ban Muang Kued. It is about 18 kilometres before your destination. For this tour you can combine with other program for 1 day tour.